Database software to design Website Database Scripts that provides all the power and features you would expect from a professional database application. If your web host or current server supports PHP MySQL and you want to publish a web database right away you should take a serious look at our database software. If you are somewhat familiar with MS Access or MS Excel than building your database with PHPMagic will be very easy. 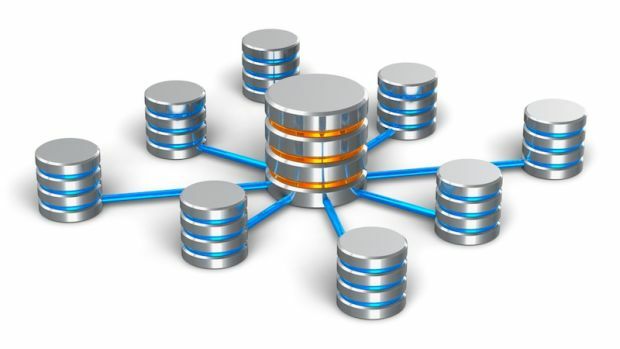 Our database software provides an intuitive user interface for easy database design. With PHPMagic if you can name a table and add some fields, the software does the rest. Database software that creates the installation script to build the mysql database and all the php forms to interface with the database. Website Database is software that runs on your windows pc. It is used to build/design a php/mysql database. The possibilities on how to use a database are endless. PHPMagic offers you the ability to quickly create MySQL tables & fields, structure, foreign keys with no prior knowledge of PHP or MySQL coding. You simply create the database tables and fields and the software generates the scripts to upload to your website to setup the Website Database tables and the scripts to manage the tables.